Exploring God's Word combined with trans-formative, interactive experiences brings perspective to the challenges we face every day. The purpose is to build unshakable men of God whose hearts are confident, trusting in the LORD. 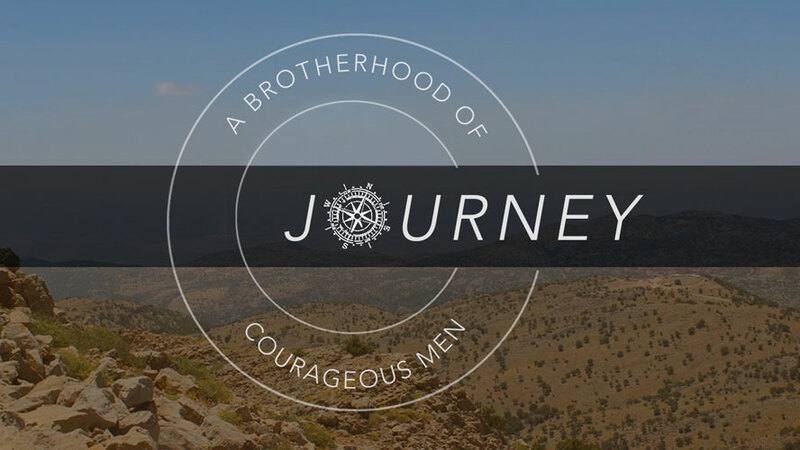 Journey is open to any man who is ready to learn more about the Bible and build meaningful, lasting relationships with other Orchard Hill men. Whether you are familiar with the Bible or never opened one before, you are welcome to join the journey at any time!